This romantic cottage has a 130 AR natural garden and is located on a southern slope with a view of Roaring Water Bay. The high-quality furnishings are rustic and cozy. Two living areas offer two couples or a family of up to 6 plenty of comfort, individual flair and country style. 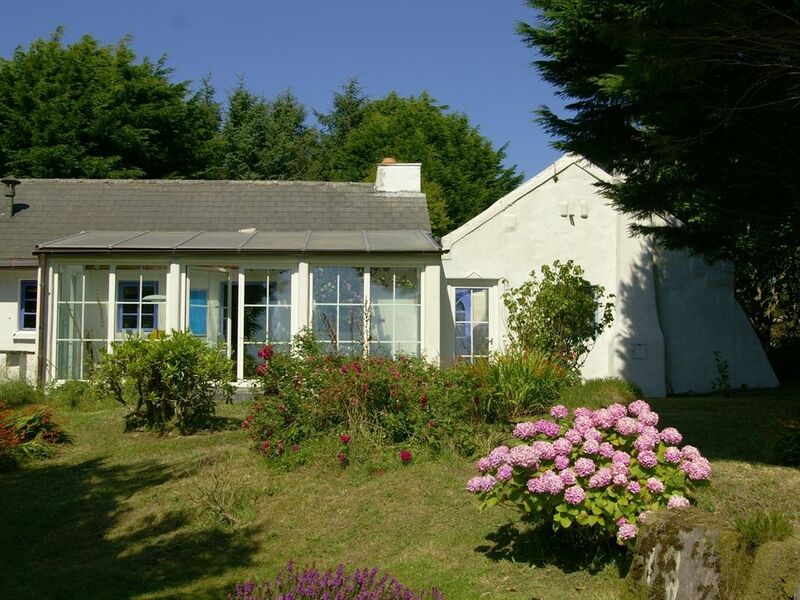 Rainbow Cottage is absolutely quiet and located just outside the village of Goleen. With 600 residents, Goleen has your every day needs and a number of pubs.